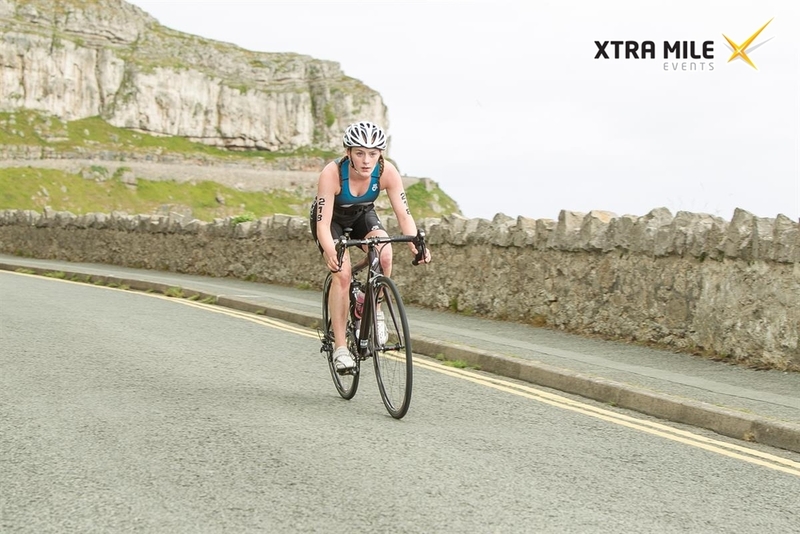 The Xtra Mile Events Llandudno Draft Legal Sprint Triathlon was the third and final chance for qualification for the World Age Group Sprint Triathlon to be held in Cozumel, Mexico in September. Three Racepace athletes lined up on the start line to race with only one of them looking to qualify, (the others had qualified in previous races) the event was perfect for race specific tactics to be practiced. The women were off first at 10am. Blythe Fourie and Sarah Jepson were both determined to swim hard to put them in a strong position heading out onto the draft legal bike course. Blythe exited the water 3rd with Sarah close behind in 5th - around 40 secs back. Gareth Dixon was in the next swim wave and having already qualified for the standard distance race in Mexico not only wanted a strong performance but also to use the race as an opportunity to hone his draft-legal race skills, unfortunately his chip came off in the swim so at present they have him down as a DNF - this should hopefully be corrected anytime soon. 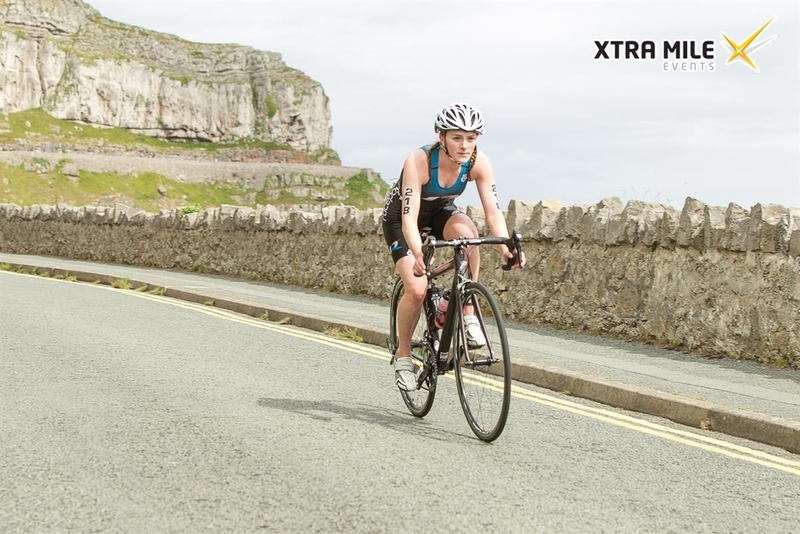 The bike course was 2 clockwise laps of the Orme, a good climb with a fast descent and with a little rain ensured everyone was kept on their toes. The added dimension of drafting made the riding even faster and obviously tactical, this benefitted some but not others - positions were exchanged from the swim (Sarah in a group of 4 passed Blythe on her own) this made things even more interesting heading out onto the 5k run. A straight forward out and back run course with a small incline to the turn around point gave the competitors a great chance to gauge where they were. Both Blythe and Sarah put in very solid runs to finish 2nd and 5th overall in a very competitive field. Blythe had run up to 2nd position from 6th with the fastest run of the day and subsequently confirmed the place she was looking for in the AG World Championships in Mexico - great stuff..